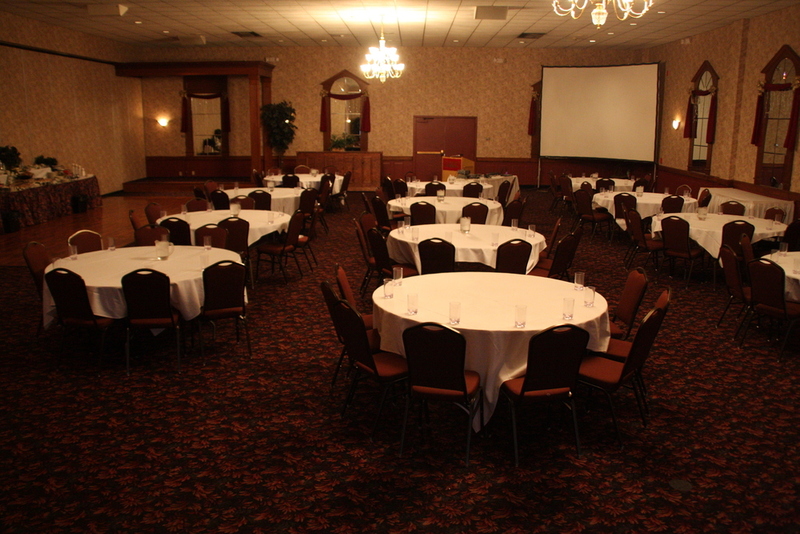 Classics V conference center and banquet facility in Niagara Falls, NY can host all your business gatherings. Visit us online to view our seminar packages. Click Here To Download Printable Copy Of Classics V 2016 Business & Seminar Menu. "Meetings With Your Company in Mind"